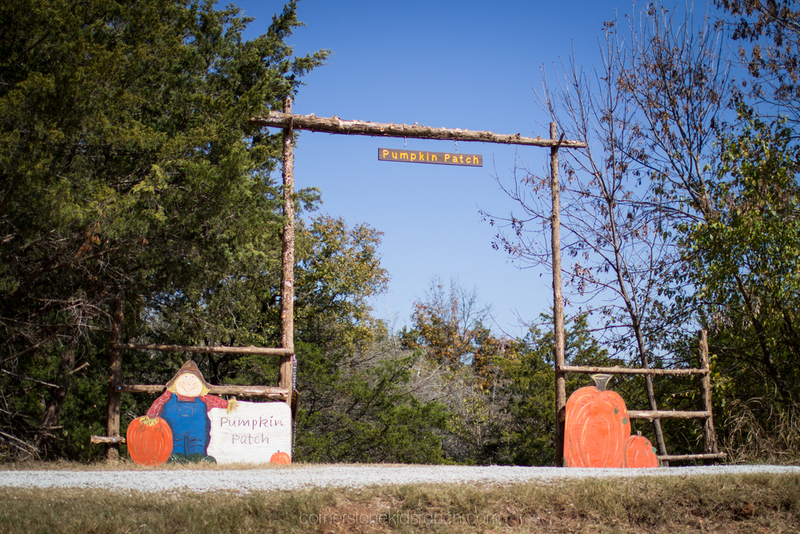 Celebrate the fall season at Cornerstone Kids’ Ranch Pumpkin Patch. 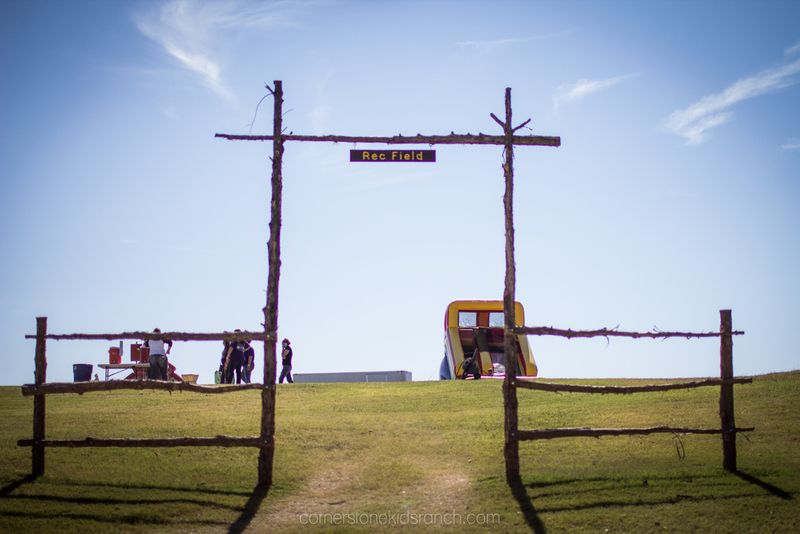 The ranch features 160 beautiful acres nestled in the country just five minutes Northwest of Ada, OK. Last year over thousands attended the pumpkin patch. Admission includes ALL activities AND the pumpkin of your choice! On weekends and Fall Break you’ll choose from the “Jack O Lantern” patch where our pumpkins weigh as much as 20 lbs. On weekdays you’ll choose from the “Pie Pumpkin” patch. Pie pumpkins weigh about 2-5 lbs. Children under 2 are free on weekends only. We accept cash, check, and payment cards. We accept POs from schools, churches, and childcare centers. 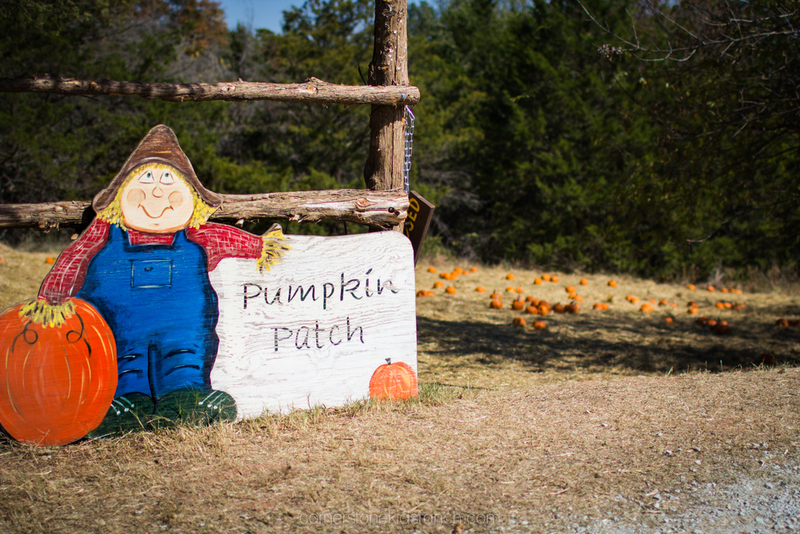 All proceeds of the pumpkin patch benefit the ministry of Cornerstone Kids’ Ranch. For weekday group reservations call 405.250.3214. Teachers love our organized approach for visiting the pumpkin patch. Groups can choose between “morning” (9:15) and “afternoon” (11:30) sessions. Following a brief presentation in our chapel, groups spend approximately 12-15 minutes at each of the eight activity stations. Activity stations include: 1. 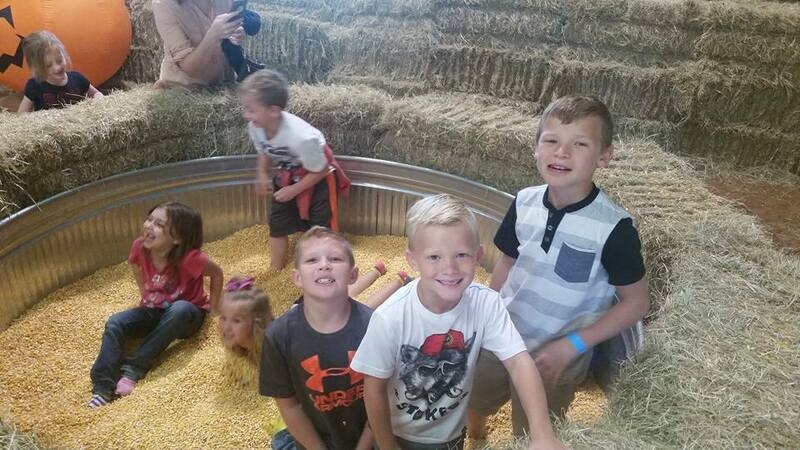 Barn Fun (haymaze, diamond dig, cow milking, corn crib, and hay bale castle); 2. Petting Farm; 3. Train ride; 4. Inflatable games; 5. The pumpkin theater; 6. Hayride; 7. Carnival; and last but not least, 8. The pumpkin patch. Your class/group experiences each station all by yourself in an organized and peaceful approach!!! One lead teacher for each class or group of 20 or more is admitted free. Employed school bus drivers are also free. Groups attending the morning session can stay and have a picnic following. Groups attending the afternoon session may arrive at 11:00 and have their picnic before their pumpkin patch begins at 11:30. Our snack shack is open at all times and features hot dogs, cheese nachos, candy, chips, assorted soft drinks and bottled water. 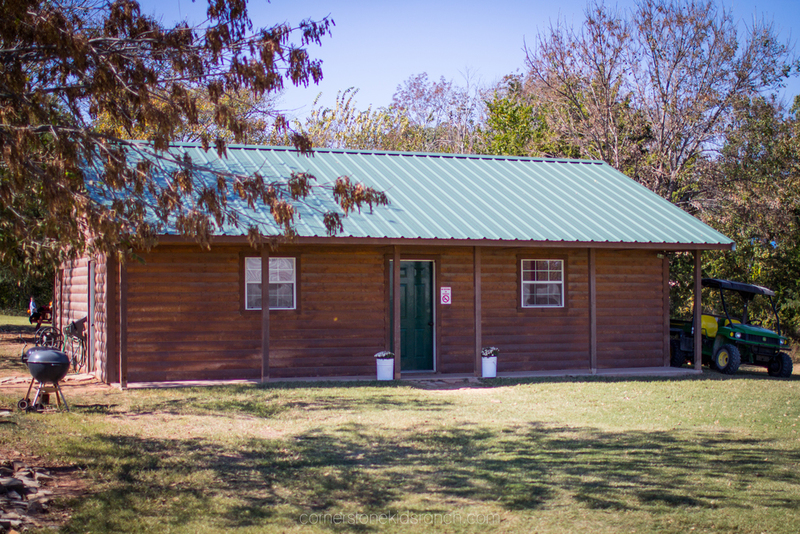 Cornerstone Kids’ Ranch also is a pecan farm and offers both raw and cinnamon glazed pecans. Our cinnamon glazed pecans are made on location. We also offer a wide variety of Amish made jams and jellies and local grown honey. 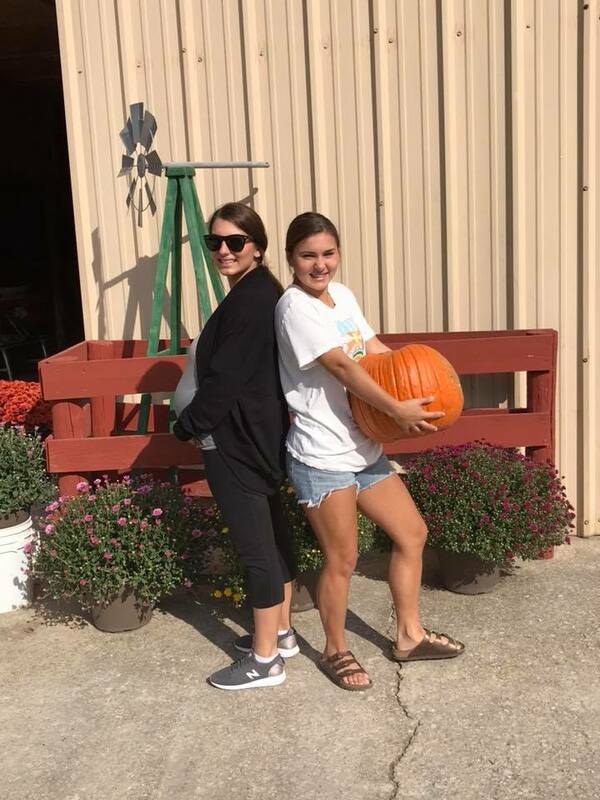 We also offer for sale a large assortment of Jack-O-Lantern pumpkins, pie pumpkins, minis, decorative gourds and squash, and specialty pumpkins. Pumpkin Patch birthday parties are the best! We provide the exclusive use of one of our picnic areas or our log cabin ($150 minimum fee) for your group to use up to two hours. Just pay the regular admission rates for your guests. 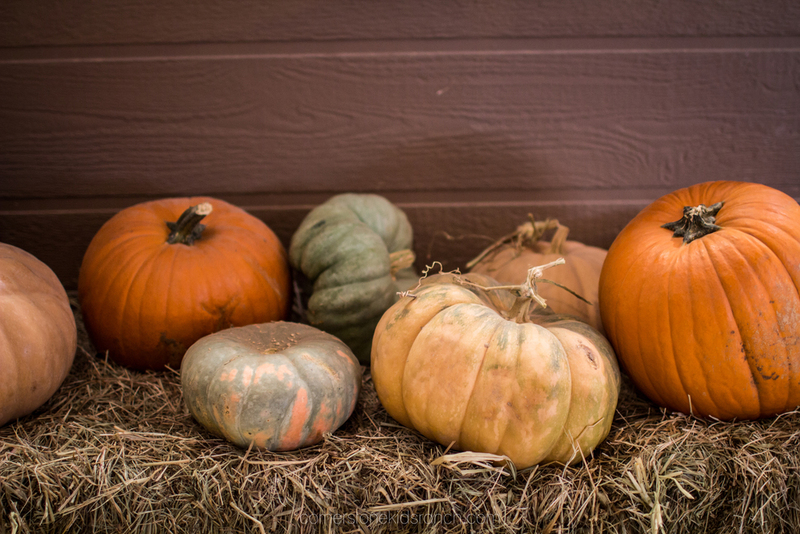 There’s no additional fee and all activities of the pumpkin patch are included! To schedule a party, call 405.250.3214. 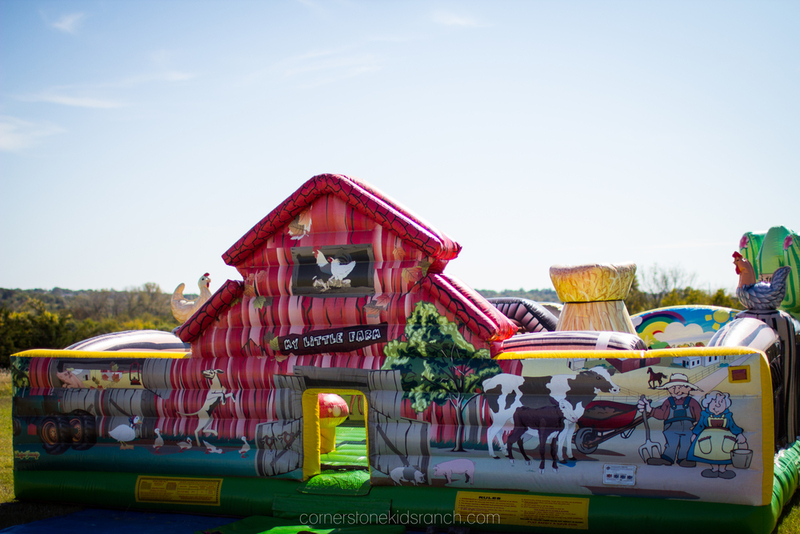 Please print and use this flier to promote your event at the Cornerstone Kids' Ranch! Save this flier for your own use. We encourage sharing! If you need any printed fliers for your group, just give us a call! We are a smoke free (e-cigs included) and pet free ranch. For the safety of our guests, please leave your pets at home. Our animals are not used to your pets. 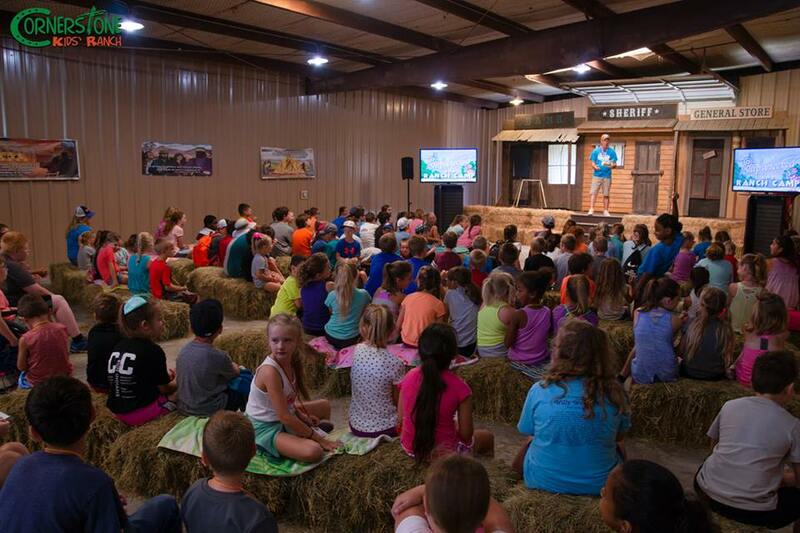 Activities at Cornerstone Kids’ Ranch are Agritourism activities. 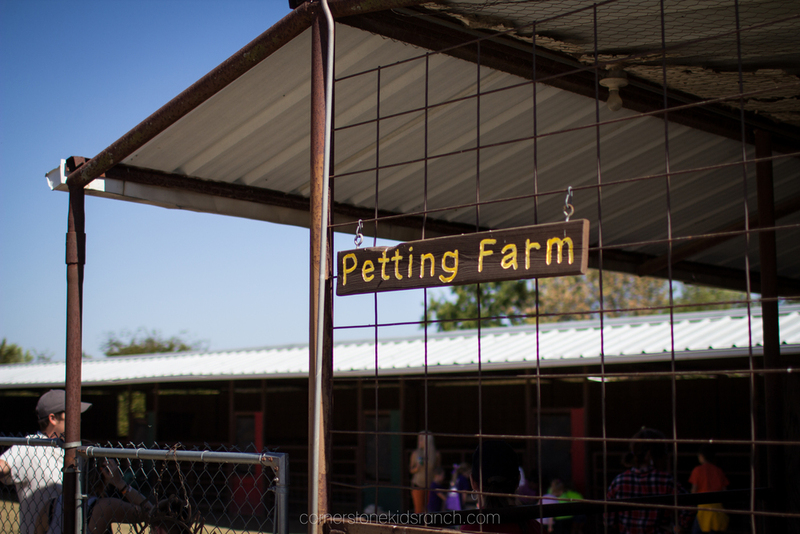 Under Oklahoma law, there is no liability for an injury to or death of a participant in an agritourism activity conducted at this agritourism location if such injury or death results from the inherent risks of the agritourism activity. 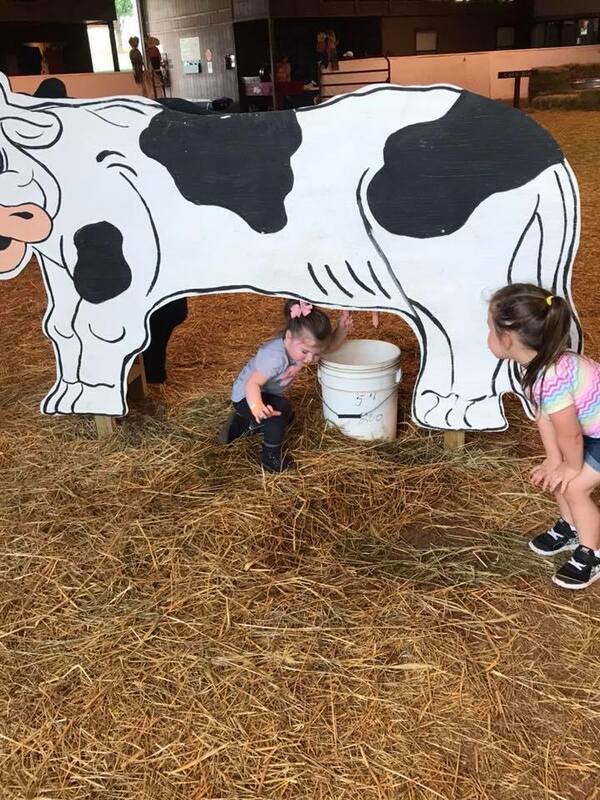 Inherent risks of agritourism activities include, among others, risks of injury inherent to land, equipment, and animals, as well as the potential for you to act in a negligent manner that may contribute to your injury or death. You are assuming the risk of participating in this agritourism activity.